Although ARN is yet to confirm its new Gold breakfast announcer, industry speculation from other broadcasters is that Absolute Radio’s London breakfast announcer Christian O’Connell has been targeted for the job. With O’Connell starting the year again at Absolute recently with no hint that he was departing just a week ago, moving to Melbourne didn’t seem likely. However, the past week has changed all that. O’Connell, who can actually be heard hosting breakfast across seven (!) different Absolute Radio stations across Britain, told his bosses just last week that he was leaving for a new challenge. 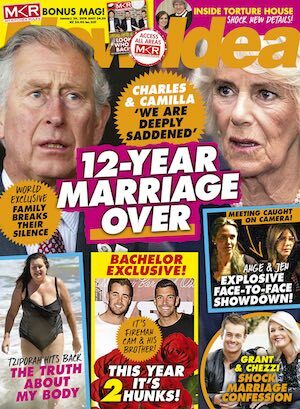 After those executives failed to change his mind, O’Connell ultimately told his audience at the Bauer Media-owned station of his departure earlier this week. He didn’t reveal where he was going, hinting only it could be outside the UK. Maybe Spain! More of that below. Meanwhile O’Connell has told his Absolute listeners he has a “couple of months” to go before he departs London. “I’ve had an amazing opportunity that’s come into my life in the last couple of months, and I know this must feel very sudden to you all this morning, but I’ve only told my mom at the weekend, so people in this building are only going to be finding out right now, but I am going to be leaving. “I wish I could say what I’m doing next, or where I’m going to, because I think the majority of you, the two million that listen, would laugh really hard at the radio, like, ‘You’ve got to be kidding me, you’re going to go and try to do that?’ And as I’ve told people in the last two weeks what I’m going to do, the majority of people are going ‘That’s insane’, and it scares me, scares part of me, but also really, really excites me. Radio ratings got under way this week with nearly all of the stars and their programs back in the saddle for 2018. There were several notable broadcasters yet to appear but it won’t be long before they are back. Sydney’s heaviest breakfast hitters Alan Jones at 2GB and Kyle and Jackie O at KIIS 1065 don’t return until next Monday. Meanwhile the much anticipated Gerard Whateley morning show at 1116 SEN also launches on Monday. The actual first ratings day was last Sunday with the ABC’s Ian McNamara scooping up the audience with a special live program from the Tamworth Country Music Festival. The ABC was then front and centre from Monday with the big changes to its capital city metro breakfast shows. 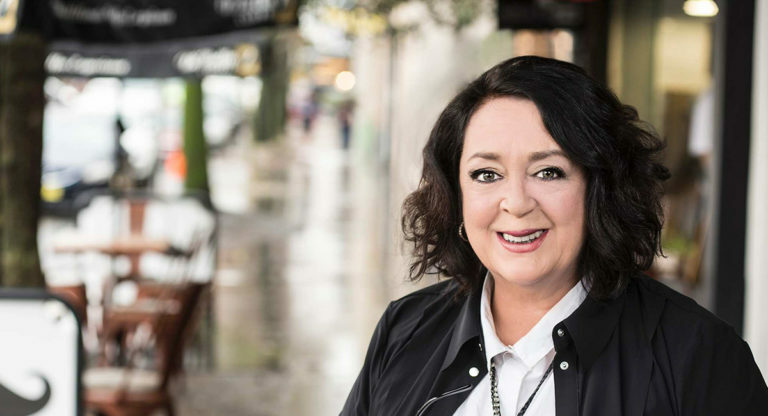 Wendy Harmer was the biggest name lured into the regular breakfast slots and after hearing some of the shows it seems she and co-host Robbie Buck could be a formidable breakfast team. They gave the NSW premier a good grilling midweek and they had a fun interview with Noni Hazelhurst. The biggest radio changes last year were in Brisbane with incumbents Nova benefitting after changes at the FM stations around them. This year the biggest market upheaval is in Melbourne with new breakfast shows at Gold (see separate item about who that could be), KIIS, ABC Radio and refreshed teams working at 1116 SEN and Triple M (where Wil Anderson joined late last year). Market leader 3AW should have another good year – although listeners got one big shock in January. The much loved Rumour File was rocked by BMW replacing Lexus of Blackburn as the segment sponsor. We know what co-host John Burns will be driving on the last show of 2018! The first GfK ratings are not due until early March when the first survey results include only data from the start of this year with nothing carried over from 2017. Across the metro markets, Macquarie Media is the AM champ, while ARN and Nova battle it out for overall FM bragging rights. It is a fight that SCA wants to re-enter with some minor and not-so-minor changes to some of its shows. Nova Entertainment’s group program director Paul Jackson explained after the final survey of 2017 that Nova was able to claim #1 radio network for 2017 where it dominated 10+, breakfast, drive, under 40 and nights. ARN has nine metro stations to Nova’s seven. ARN factors in the results from its two AM music stations in the network calculation with both 6KQ and Cruise ending 2017 in double figures. Although Melbourne has traditionally been a tougher market for ARN, Gold had a particularly good year and Campbell noted both stations have a strong cume they would like to hang onto into the new year. 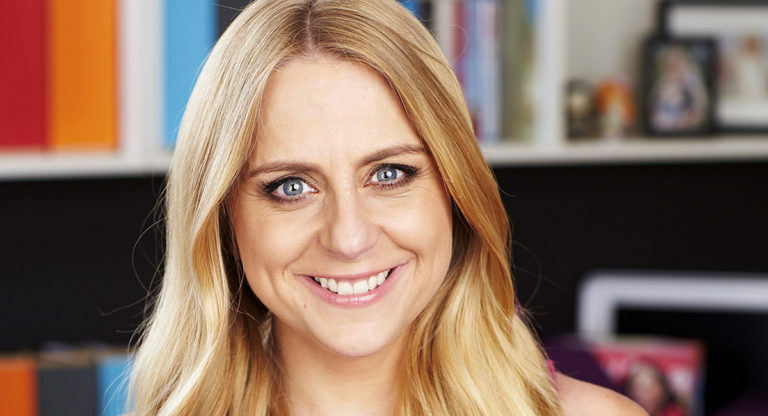 In Sydney Jonesy and Amanda are back at a new-look station that is operating without station content director Charlie Fox, who was ultimately replaced by Scott Muller. “That was the toughest call to make in terms of all the changes,” admitted Campbell. Taking on a breakfast shift at one of the biggest stations in one of the biggest radio markets in Australia comes with its own pressures. But Melbourne’s KIIS 101.1 duo Jase PJ are conscious of not getting overwhelmed with the task ahead. “When we first signed on to do breakfast our biggest fear was falling into that world where there is the pressure of delivering figures. But we’ve never had that discussion with the company,” presenter Jason “Jase” Hawkins told Mediaweek. Hawkins and Polly “PJ” Harding have been on-air partners since 2015. 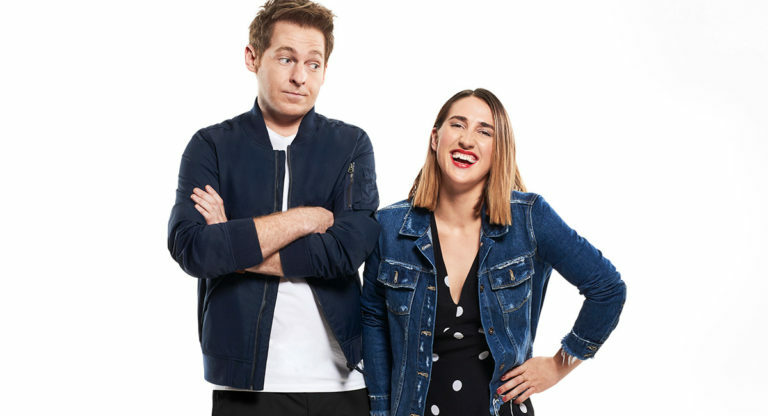 They were first paired together in New Zealand to host drive on ZM by the current Hit Network head of content Gemma Fordham, when she was the chief content officer at NZME. Hawkins is no stranger to the Australian radio industry. The locally born and bred presenter has previously worked with some of the best in the business including KIIS 106.5’s Kyle and Jackie O when they worked at 2Day FM. Hawkins rose to fame as Labrat on the show. He later adopted the name Labby for his work in drive at 2Day FM and breakfast at B105. He moved to New Zealand about three years ago. This is the first time she has ever worked in breakfast. Although there was some great tennis again on Seven last night, it was the Jim Courier interview with semifinalist Federer which was the highlight. There are just four days left of the Australian Open with Seven noting the audiences (including streaming) are up on last year. Follow @mediaweekaus on Twitter for all the detail of the Seven audience numbers each day of the Australian Open – including across the Australia Day weekend. TEN’s Big Bash league coverage pulled the next biggest non-news numbers of the night. The second session highlights included the Thunder smashing 28 of one over, which had Howie and his TEN colleagues talking up an unlikely win. The Thunder did get close though. There is still plenty of Big Bash League coverage to come, with the remaining games played on evenings when TEN doesn’t have I’m A Celebrity…Get Me Out Of Here!, which launches on Sunday. The Big Bash League final is scheduled for Sunday February 4. 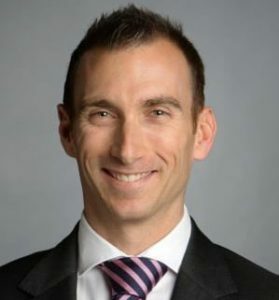 The Australian’s Darren Davidson reports Domain’s internal candidates for the top job after the departure of Antony Catalano are chief financial officer Rob Doyle, chief editorial and marketing officer Melina Cruickshank, chief operating officer Graeme Plowman, chief commercial officer Tony Blamey and group director Simon Kent. Clutching a coffee at an upmarket Sorrento cafe, former Domain boss Antony Catalano brushed aside share market losses of more than $120 million following his ­abrupt departure from the property company. The 50-year-old, who has eight children from three ­marriages, cited family reasons for quitting. “See those guys?” he said, opening the back door of his car to reveal several of his young children in booster seats. He then sped away in his luxury black 4WD. FremantleMedia executives from head office have reportedly been in Sydney this week to finalise a replacement for departing CEO Ian Hogg. 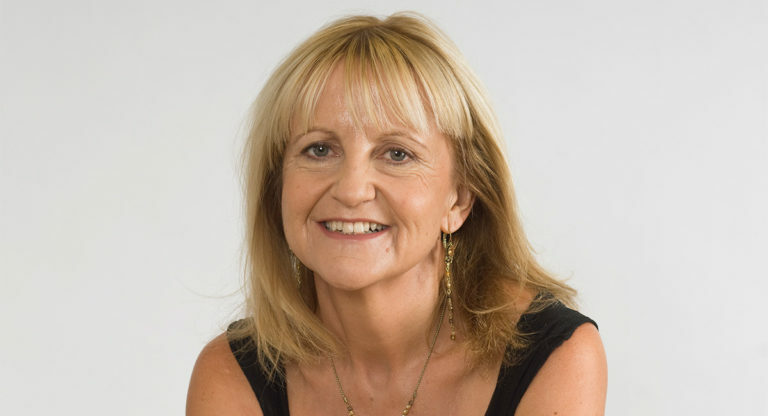 The hot favourite to replace Hogg is Cathy Payne who has been the chief executive officer of Endemol Shine International since 2015. There is expected to be a shakeout in the production sector globally this year with Endemol Shine to become part of The Walt Disney acquisition of 21st Century Fox and all the major players are trying to secure the best talent. 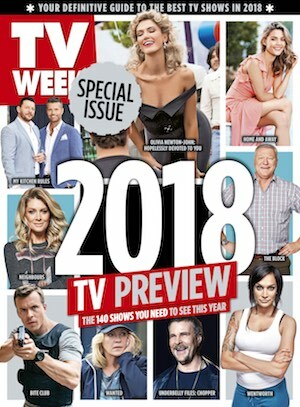 Other names mentioned who were possible candidates to run FremantleMedia Australia included Jungle MD Courtney Gibson, FMA internal candidate Paul Ridley, Nine executive Adrian Swift, former Seven executive Brad Lyons, Endemol Shine’s Peter Newman and former Nine executive Andrew Backwell. If Payne is appointed, with an announcement due shortly, it would mean relocating to Sydney from the UK, which has been home and head office for a number of years. Payne oversaw Endemol Shine distribution offices in London, Sydney, Mumbai, Singapore, Moscow, Paris, Sao Paulo, Miami and Los Angeles. 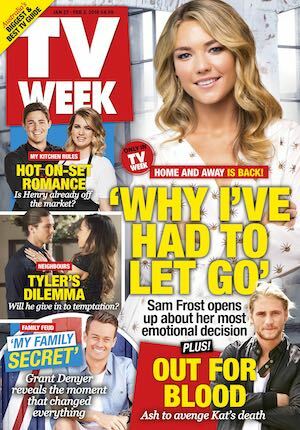 Pacific Magazines’ general manager entertainment and family Louisa Hatfield has told staff that Frances Sheen, editor of New Idea, has resigned to concentrate on her family. “Fran is a fantastic editor and talented journalist. She is also a terrific person and great leader, who we will all miss terribly. Hatfield added that Sheen would stay in the Pacific family, continuing to run The Flawsome Mum. Sheen will remain as editor until midyear, piloting the brand during Kate and Will’s third baby and Prince Harry’s wedding. Adshel has announced two senior signings to its NSW sales team. Former agency sales director at Fairfax Media, Martin Wood(pictured), joins the business as state sales manager. Also joining the sales team at the outdoor business is Brian Combes, formerly group commercial manager at Dentsu Aegis’s sports and entertainment agency MKTG. The submission from The Joint Media Organisations includes AAP, ABC, Fairfax Media, MEAA, News Corp Australia, SBS and The West Australian. The media companies said in the submission that the secrecy and espionage offences of the laws “applies criminal risk to journalists, other editorial staff and support staff” who deal with, hold and communicate restricted information. Print readership and digital audiences for both The Australian and The Weekend Australian increased in November, according to the latest official Enhanced Media Metric Australia statistics, reports The Australian. 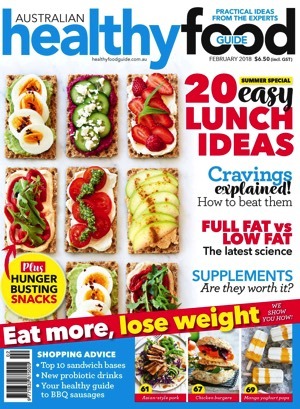 The Australian’s print audience rose 4.4% year-on-year to 497,000 readers on average, with an additional 21,000 readers from Monday to Friday. 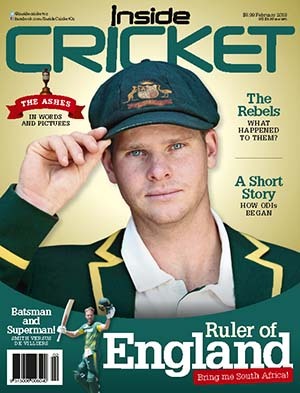 The Weekend Australian’s print readership pushed 6% higher to 598,000 readers, with 34,000 extra readers. News Corp has withdrawn all its newspapers from the twice-yearly national newspaper audit, reflecting its repositioning as a cross-platform publisher. An accompanying table indicates the only other metro dailies to increase readership were The Age and The Sydney Morning Herald. The director of KEO Films Pty Ltd – the production company responsible for controversial TV show Struggle Street – will be required to front a Queensland court in June, reports News Corp’s Chris Honnery. Lawyers representing the company appeared in Richlands Magistrates Court after the company contested a fine issued by Brisbane City Council last year. An SBS spokesperson last year issued a statement saying the infringement notice had no legal basis. “The infringement notice issued to Struggle Street producers KEO Films appears to have been issued on no legal basis and will be contested,” she said. In June 2017 KEO Films confirmed it would be quitting Australia, closing down its Sydney office by the end of the year. The author of a book about Cardinal George Pell has handed over notes, transcripts and recordings to his lawyers as they prepare his defence to historical sexual assault charges, reports News Corp’s Shannon Deery. ABC journalist Louise Milligan has handed over research notes for the book and background material used to prepare TV reports about Cardinal Pell for the national broadcaster. 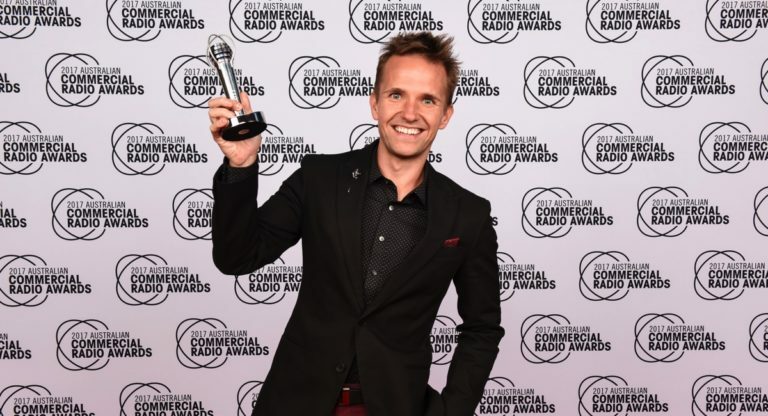 Nova’s Kent “Smallzy” Small has embarked on his first international music adventure of 2018. Smallzy and the executive producer of the #1 evening show Smallzy’s Surgery, Zach La Cava, flew out of Sydney yesterday, later checking into their favourite Sunset Strip hotel on their way to the Grammys. In Los Angeles Smallzy will interview Troye Sivan, Demi Lovato, James Bay and more, before flying across America to the Big Apple where he will bring Nova listeners all the action from the Grammys. It is the first time in 15 years the Grammys have been in New York and this is the fourth consecutive year Smallzy has been attending, bringing his nighttime audience all the action from the red carpet and the awards show. Nova listeners will hear live performances from the Madison Square Garden event, including Rihanna, Miley Cyrus, Lady Gaga, Bruno Mars, P!nk and Sam Smith. Smallzy’s Surgery will broadcast live from Los Angeles today and from New York City from Monday January 29 to Thursday February 1, 7pm-10pm on the Nova Network. Tasked with helping to turn the breakfast show around after it plummeted to a 2.8 per cent share of the market, Denyer believes the gig alongside Em Rusciano and new recruit Ed Kavalee presents an opportunity, not a risk, reports Alison Stephenson. “The fact that it’s at the bottom of the pile means it was exciting to build something from scratch,” he told Confidential. Denyer refused to confirm how long he was contracted to the station for, but said he was “here for the long haul”. Just days after announcing that Seven acquired the new US medical drama The Resident from 20th Century Fox, it has been revealed it has other programs associated with the US studio. Seven’s director of network programming Angus Ross confirmed to Fairfax that The Simpsons will be moving to Seven, along with M*A*S*H.
Ross also told Fairfax it had “cherry-picked from the Fox library a number of iconic shows … that are proven and consistent free-to-air performers”. 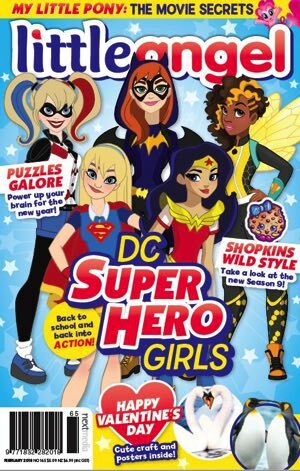 Although Seven has not confirmed any other shows at this stage, it is believed the network could also be the home of the sitcom Modern Family, and possibly other Fox animated comedies Futurama and Bob’s Burgers. The Simpsons is expected to commence screening on 7mate shortly, which could also be the home of another animation. Futurama was formerly on the Seven Network shortly after it launched in 1999. OK, that’s not strictly true. As a News Corp TV writer, I’m paid to keep abreast of shows airing on commercial television. I’ll be tuning in as Lisa Wilkinson takes to The Project desk for the first time this weekend. I also set my alarm to see Georgie Gardner take the reins over at Today. And when the first two episodes of Married at First Sight came across my desk last week, I devoured them (spoiler alert: it’s shaping up to be another great season). But, actually, if it wasn’t my job to do this, would I really be switching over to Seven, Nine or Ten? Would I really be OK with sitting through endless ad breaks and self-congratulatory promos, infomercials for the Nutribullet, and pizza ads tempting me away from my New Year diet? The broadcast audience for Seven’s Australian Open coverage this year is up about 6% compared with 2017, the network claims, and total number of minutes consumers have streamed matches via the 7Tennis app on mobile devices has increased 135%, reports The AFR’s John Stensholt. The tennis rights, for which Seven pays about $35 million annually, expire after the 2019 tournament. Seven West Media CEO Tim Worner would not be drawn on Seven’s bidding strategies for the rights. But, the network is keen to extend its tennis deal and is likely to at least consider some cricket rights when they go to market this year. It is also on the verge of a new channel for NSW and Queensland horseracing. “The tennis numbers have been good and I think free-to-air television is still the best place for sports to find the biggest audiences,” Worner said. Footy commentator Matt Granland is the latest SEN victim, as the station’s massive cull continues, reports News Corp’s Stephen Drill. Granland was told on Tuesday afternoon that his regular commentating gig on the station’s Friday night coverage was over. Granland’s axing comes after general manager Cathy Thomas was shown the door. Thomas, who had been in charge of the sports station for the past 18 months, was told her position had been made redundant as part of the sweeping changes being engineered by Crocmedia boss Craig Hutchison. 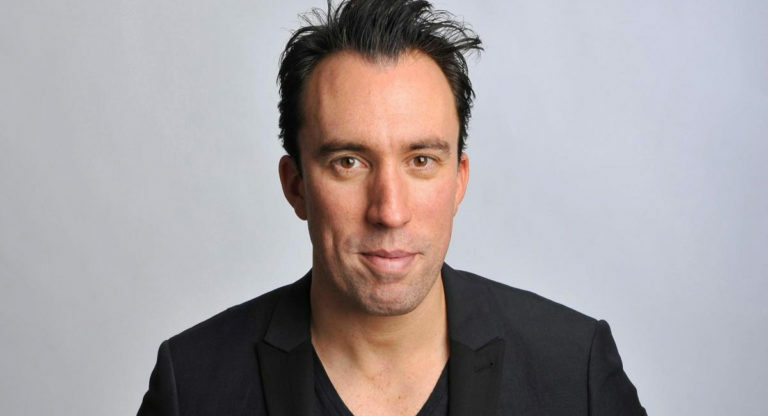 Thomas joined SEN in 2016 after 13 years at Austereo and was responsible for the controversial signing of Garry Lyon to a new revamped breakfast show. Bringing Lyon, Tim Watson and Channel Seven’s Hamish McLachlan together for the crucial early morning slot was a bold move – and a costly one at over $1 million. PSN chairman Craig Coleman said: “Change is never easy but we are focused on positioning SEN for future growth. It is expected Thomas’s role will be covered internally with a number of new executive appointments expected in the coming days. In yet another Crocmedia/Pacific Star update this week, Stephen Drill also notes sports newsreader Brett Thomas is the latest to be shown the door at SEN.
Tennys Sandgren has savaged the media with an extraordinary Australian Open outburst after his Australian Open quarter-final exit, reports the Herald Sun’s Leo Schlink. Lashed for perceived right-wing leanings and contentious Twitter activity, the ardent Christian barrelled his detractors with a prepared statement. “You seek to put people in these little boxes so that you can order the world in your already assumed preconceived ideas,” he said. Sandgren this week deleted several years of tweets following questions about his social media connections with extreme right activists. 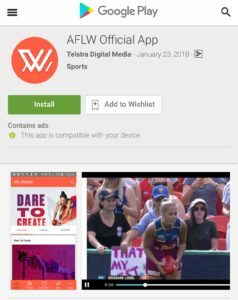 Telstra has launched the AFLW Official App ahead of the 2018 competition, after securing the rights to live stream all AFLW matches. The Official AFLW app will carry live streams of all matches live, fast – and for Telstra mobile customers the games will be data-free. Joe Pollard, Telstra’s group executive media and chief marketing officer, said the new app was included in Telstra mobile plans and was another added benefit of being a Telstra customer. The AFLW Official App is separate from the AFL Live app, which provides live stream access to the men’s competition to Telstra customers and paid subscribers. The new AFLW Official app – created by Telstra Media’s Product Innovation team in collaboration with the AFL – will feature live streams of every game in the home and away and finals series, live scores and stats, news, player profiles and social media updates. In addition to the dedicated AFLW Official App enabling live streaming on mobile devices, Telstra has also secured the rights to live stream matches through the AFL app on Telstra TV, enabling full screen TV viewing for Telstra TV customers from the start of the AFLW season on February 2.